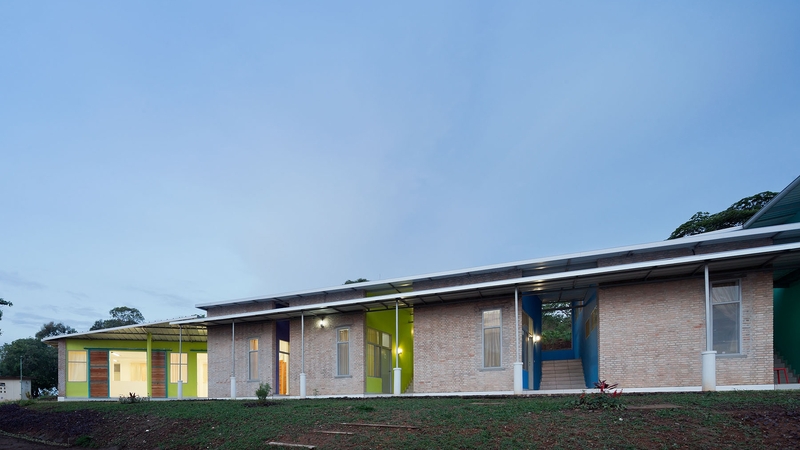 July 15th, 2014 We are so pleased to win the International Design of Merit Award for our 18-units of off-the-grid housing in rural Kigutu, Burundi. If you happen to be in Saratoga Springs, check out our work displayed among fellow Design Award winners at the AIA New York State Design Conference from October 9-11! Click here for a list of winners. 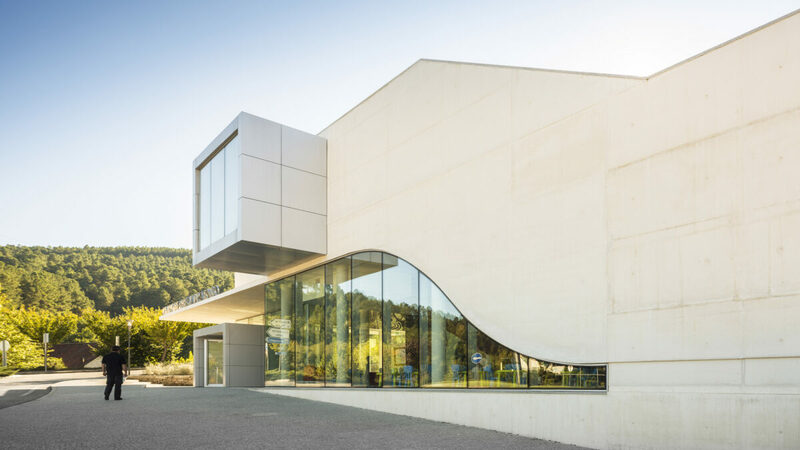 July 15th, 2014 We are thrilled that our sustainable art museum in Boticas, Portugal has won the International Design of Excellence Award, the most prestigious in the International Category. Check out our work displayed among fellow Design Award winners at the AIA New York State Design Conference in Saratoga Springs from October 9-11! Click here for a list of winners.